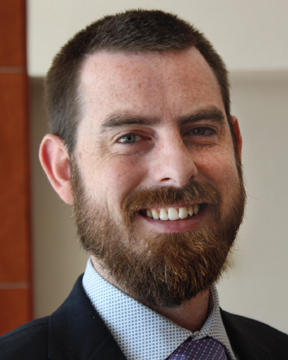 Matthew Blair, DO, is an otolaryngologist with Sacred Heart Medical Group, part of Ascension. Dr. Blair is board-certified in otolaryngology. He provides comprehensive ear, nose and throat care to patients suffering from conditions such as chronic sinus infections, nasal polyps, nasal obstruction, skin ... Read More cancers, facial trauma, hearing loss, chronic ear infections, chronic tonsillitis, thyroid nodules and cancer, hyperparathyroidism, cancers of the head and neck, hoarseness and voice problems and salivary gland conditions. Dr. Blair has a special interest in minimally invasive surgery. He is a member of the American Academy of Otolaryngology and the American Osteopathic Colleges of Ophthalmology and Otolaryngology. Outside of the office, Dr. Blair enjoys surfing, fishing, golf and spending time with his family.